Ask A Pocono Real Estate Agent. 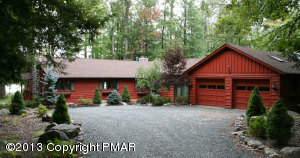 USA Realty Pocono Office Realtors specialize in helping busy people relocate to the Poconos. Find featured Homes - vacation homes, East Stroudsburg, Tannersville, Delaware Water Gap, Lake Naomi and more. Luxury Homes - Upscale homes and executive estates, golf and country club communities. Lake Homes. 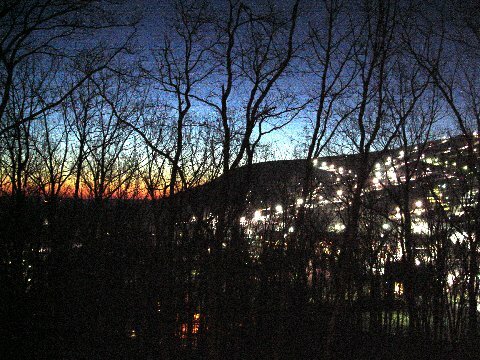 Get great advice, on homes to purchase, real estate terms, 1031 exchange, links... Visit this Website For More Information on the Pocono Mountains including events, activities, attractions and fun things to do while living here. Are you moving to The Poconos and need a place to start? Call us. In just minutes we can help you determine the very best areas for you and your family. It's Free! Sellers have their listing agents representing them. We're here to represent you. We will consider your commute, best schools, nicest communities and more, to find ALL the MLS homes meeting your needs. Next we point out defects (not just positive features) of each home. Fully informed, you simply pick the best home for you. 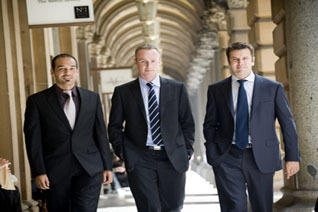 We team up with you to assist and guide you through the entire purchase process. Qualified, full-time, experienced Realtors take the best care of you. 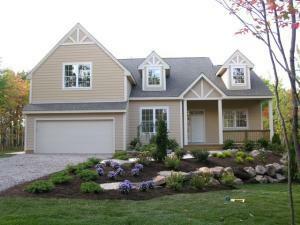 Pocono New Homes - On-site Agents represent builders and new home contracts are often created by builder attorneys. When visiting any new home communities have us by your side to protect your interests. 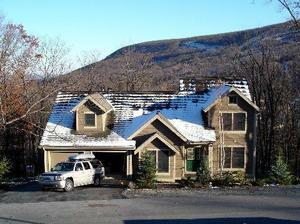 Our Broker is a former director of the Pocono Builder's Association and a retired builder. Why wouldn't you? It's Free! 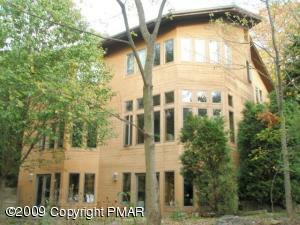 Search, compare and select the Poconos MLS listings that you might consider for your new home. Save your searches and favorite properties for later review, get email updates of new listings and price reductions. This is one of the ways to easily find the right home. The other way is to send us a request for a home with your criteria, we will then send back a short list of those homes that meet your needs. Looking for a bank owned Foreclosure bargain? Our clients are the poster children for profitable REO deals. Considering a short sale? We negotiate with banks everyday and will guide you through this segment of the real estate market if a short sale actually is your best option. Is one in your future? How do You choose? To ski or swim? Find homes in neighborhoods with pools, tennis courts, golf, restaurants, skiing and the other amenities that your family will enjoy. Get the scoop on how to purchase a home in the Mountains. A guide to a few agent's websites for you to decide yourself. 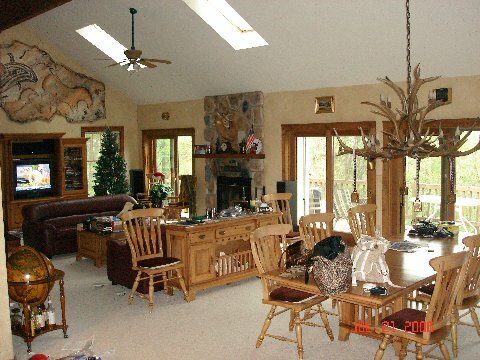 Having the right Pocono real estate agent working for you will make your seach and buying process substantually easier. He / she will know which of the 300 neighborhoods is right for you and your family and they will be able to guide you through the buying process finding you the right home inspector , mortgage company and title service. With over 1200 sales USA Realty knows how to make your home purchase easy and fun. Homes, Townhomes and Villas For Rent throughout the Pocono Mountains. 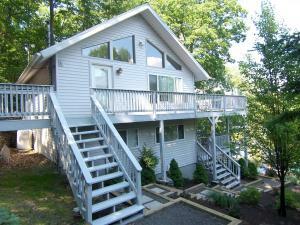 Ski homes, lake homes and vacation homes in resort and lake communites with lots of activities. Rent a ski and lake home. Quick Guide to Places to Stay and Rates in the Mountains. Find the right log cabin for you and your family here in the Poconos Mountains region of Eastern PA. Log cabins can be found on lakefront lots, in the woods and on top of mountains with views of either downtown locations or of ski slopes. 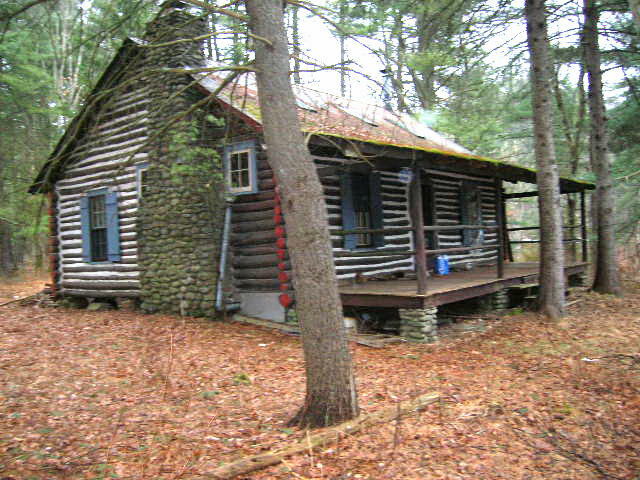 There are a great variety of locations for log cabins including in communities with amenities or on solitary lots remote from civilization. Interested in homes, cabins, ski homes, vacation rental homes, retirement homes or getaway cabins in other areas of the Pocono Mountains? Visit the official Poconos Real Estate website. Prepared by USA Realty - 41 Years in the Poconos. 2018. The information on this sheet has been made available by the MLS and may not be the listing of the provider. The data relating to real estate for sale on this web site includes listings held by MLS-IDX Participants of the Internet Data Exchange program of the Multiple Listing Service of the Pocono Mountains Association of Realtors. All listing data is the copyrighted property of the aforesaid Association and its MLS-IDX Participants with all rights reserved. It is not Guaranteed to be accurate.